Your opinion matters. Leave your review of Joe LeBlanc Food Pantry. Clients facing food emergencies such as home fires, floods, sudden loss of a job or whatever other emergency may arrise putting a family in a spot of unexpected food insecurity may visit the pantry at any time during office hours and recieve emergency food. Because these are not typically registered clients we cannot give them food purchased from the NWLA Food Bank or donated by the USDA so that food comes strictly from donations from local residents through food drives or individual donations. Elderly or medically homebound clients may sign up for home delivery. Additionally, clients living in areas where a large population of residents receive food assistance from JLFP such as Webster Manor, Red Oak Villas, and Sheppard Heights (low rise) may have food delivered to their home. Clients registered for Joe On The Go are responsible for coming to the office or sending an authorized agent to the office for registration and annual paperwork. Clients that meet the USDA poverty guidelines may register for monthly food assistance given out on the 3rd Saturday of every month + 1 additional meal during the holidays provided by our Feed A Family Program. 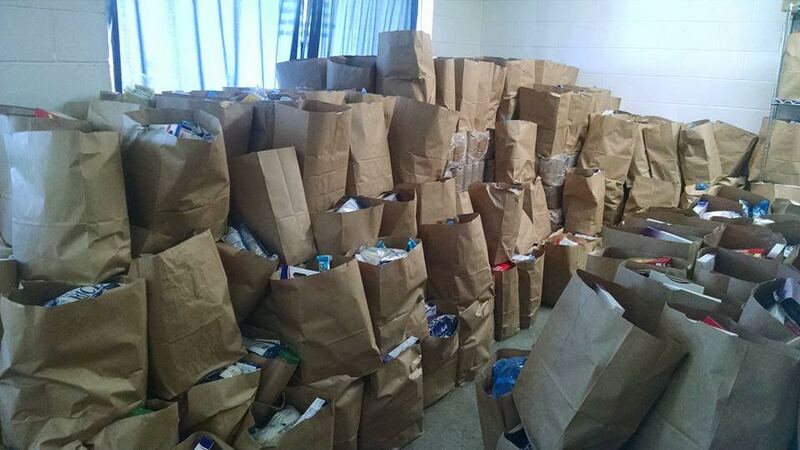 Households of 1-2 people receive 1 bag (approx 45 lbs), 3-4 people 2 bags, 5-6 people 3 bags and so on. All services are funded through donations and grants from our community and are provided free to all clients. 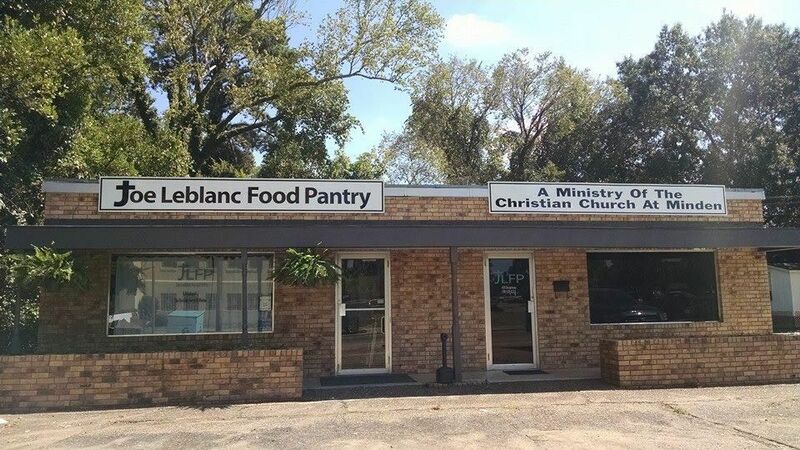 The Joe Leblanc Food Pantry is a non profit that has been serving Webster Parish since 2007. We supply food for free to families in need in our area. Do you have items to donate? Contact Joe LeBlanc Food Pantry at the phone number provided above to see if they can use any items you may have to donate. If you are looking to volunteer for Thanksgiving or any other time, please contact Joe LeBlanc Food Pantry at the phone number provided above.